Fermax 3393 – Phone, Design Loft 4 + N. Fermax 6201 – Automatic Intercom Kit, 1 Line. Video-Intercom Kit VDS iloft 1, in colour. 3,5'' Fermax 4950. Fermax – Kit Goalkeeper City 4 + N 18L (telf. Loft). Fermax – Kit Goalkeeper City 4 + N 24L (telf. Loft). Fermax – Distributor Mini Video 4S. 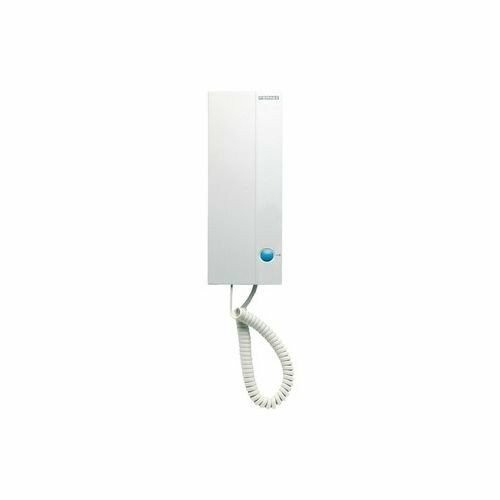 Fermax Citymax Intercom Basic 4 + N. Fermax Fermax empotrar City S3. Fermax 4341 – Kit Video City DUOX Column 1//Lamp. Fermax 7367 – MODULE PUSH 104 BUS2/VDS. Fermax – 8 Puls. 204 W 4 + N Skyline. Fermax 30571 – abrepuertas 540 a-412-s/Tube/A.